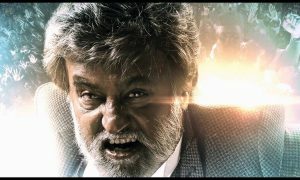 Well this post is not to talk about Rajinikanth. 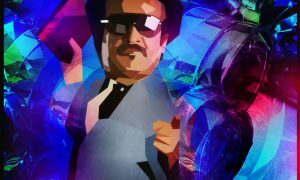 We have created Birthday wishes for the super star and on this day we are hoping that all Indian Startups become like Rajinikanth. I hope you like this video and do not forget to comment. 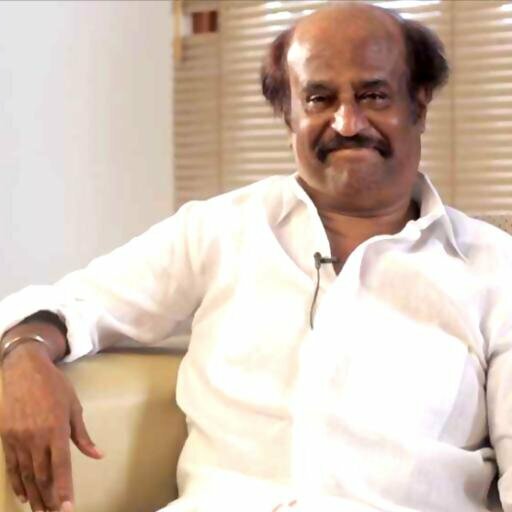 Read more about Super Star Rajinikanth.